EDINBURG — A new board majority might be brewing at the local school district as the board of trustees has four places up for grabs and only three incumbents seeking reelection. The open seats are being sought by two candidates each in the highly contested race for the upcoming Nov. 6 election. On Place 1, incumbent and area attorney Juan “Sonny” Palacios Jr. is seeking reelection after two-four-year terms holding the seat. Contesting this place is Dominga Vela, an educator and current Edinburg school district administrator with 41 years in the field. On Place 2 incumbent Oscar Salinas, is seeking reelection. He has been on the board for four years, and is an educator with 24 years of experience. 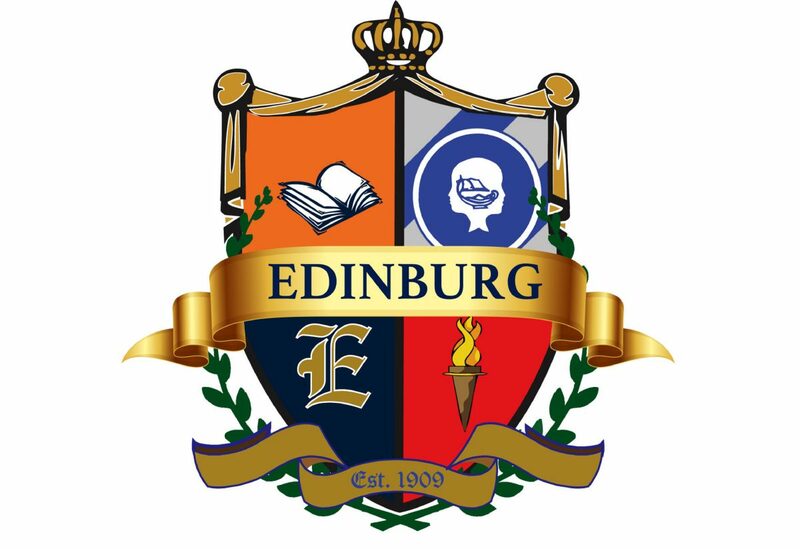 Also seeking this place is Michael “Mike” Balderas, who is a current Edinburg school district employee and educator for 20 years and local unit president of the Association of Texas Professional Educators. Seeking Place 3 are two newcomers and both Hidalgo County employees, Leticia Garcia and Steven Cruz. The incumbent for this seat, Ellie Torres, is not seeking reelection. On the ballot for Place 5 are current board president Xavier Salinas, who also leads Hidalgo school district as Superintendent and has served for the last four years on the board, and newcomer and pharmacist Leonel Guerrero. All candidates have active social media accounts where some information about their campaign is available, and The Monitor will be providing a voter guide prior to early election which starts on Monday October 22.